A Chicago-based attorney has taken the first formal legal steps related to Malaysia Airlines Flight 370. Monica Kelly, an attorney at Ribbeck Law, asked an Illinois state judge on Tuesday to order the airline and manufacturer of the missing missing airplane to provide an extensive list of information. The firm is seeking the names of people familiar with the airline's batteries, details on the fire and oxygen systems and records related to the fuselage. The petition also inquired about the airline's crew training and screening, security practices and emergency procedures. 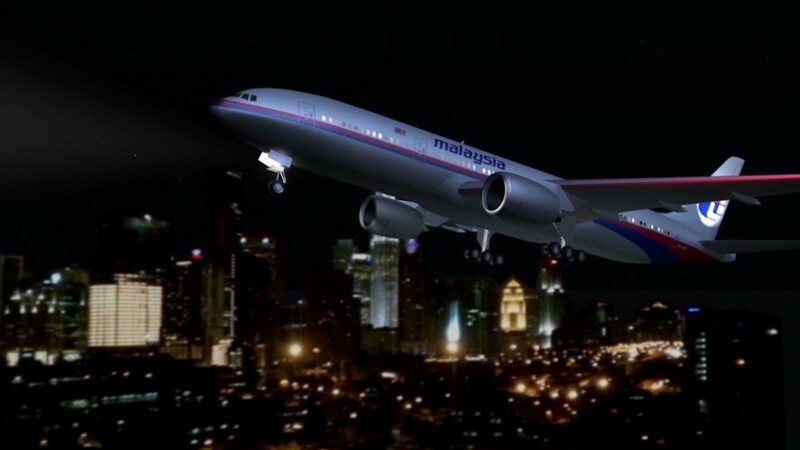 Boeing (BA) declined to comment late Tuesday, and Malaysia Airlines officials were not available to comment. Other aviation attorneys who represent clients injured or killed in crashes were skeptical that her request for information from Malaysia Airlines and Boeing would move forward. Dan Rose, an aviation attorney with Kreindler & Kreindler who has pursued damages from airlines, told CNN the firm was acting prematurely. "This kind of petition does a disservice to those Americans that have a potential for claims in the U.S." and for all Flight 370 victims, he said. "I would tell that that it's not too early to start the process because we do not want evidence to disappear," she told CNNMoney on Wednesday. Ribbeck Law's client, Januari Siregar, is the father of a Flight 370 passenger. Kelly said she has met with additional families and expects to expand her client roster in the next several months. International law dictates where suits against an airline may be brought. The families of victims are allowed to pursue legal action in countries including where tickets were purchased and where the airline is based. Suits can also be filed in the passenger's final destination. That means most suits against Malaysia Airlines would be filed in China or Malaysia. Kelly said the convention does not apply to pre-trial procedures such as the one she filed Tuesday. She added that she likely would not pursue a U.S.-based lawsuit against the airline. International law does not, however, dictate where lawsuits against other parties, including Chicago-based Boeing, may be brought. But legal experts say crafting a case against the airplane's manufacturer is more difficult than against the airline. Malaysia Airlines said it believes the plane crashed in the Indian Ocean and that all 239 people aboard the aircraft died. No physical evidence of the plane or passengers has been found. A hearing will be schedule in the Illinois court in about a month, Kelly said.